EuroVis 2019 will be held from June 3rd till the 7th in Porto, Portugal, within a single conference venue. 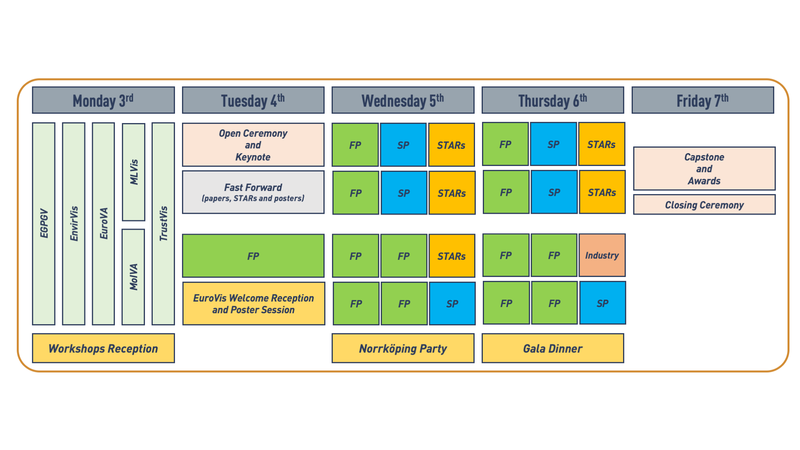 The co-located events will take place on Monday, 3rd and the conference will run in the following four working days. More information will be available soon.